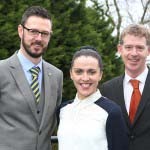 The first in a series of conferences took place in the Waterfoot Hotel. 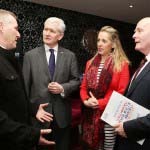 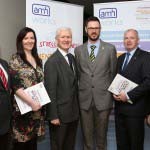 Guest speakers included Gary Kane, AMH Works; Louise Magee Allstate NI and Brendan Miskelly PWC. 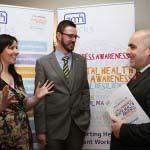 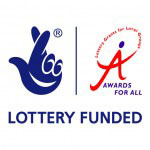 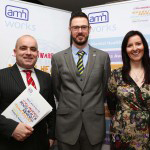 To find out more about AMH Works and their services click here and follow them on Twitter @amhworks.